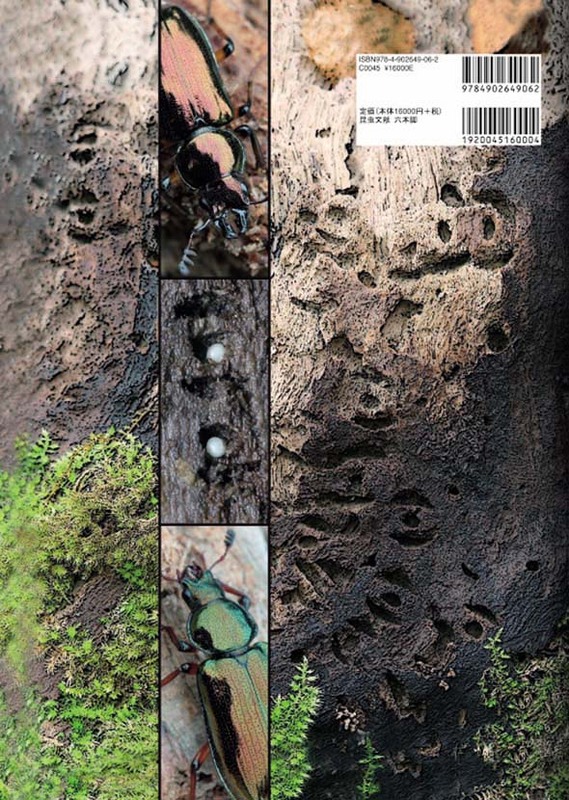 This book is a comprehensive literature of genus Platycerus (Coleoptera, Lucanidae) of East Asia. It is not only a simple monograph of the genus, but also provide original descriptions, keys, distributional map, history of study, notes on molecular study, ecological notes with many nature photos. 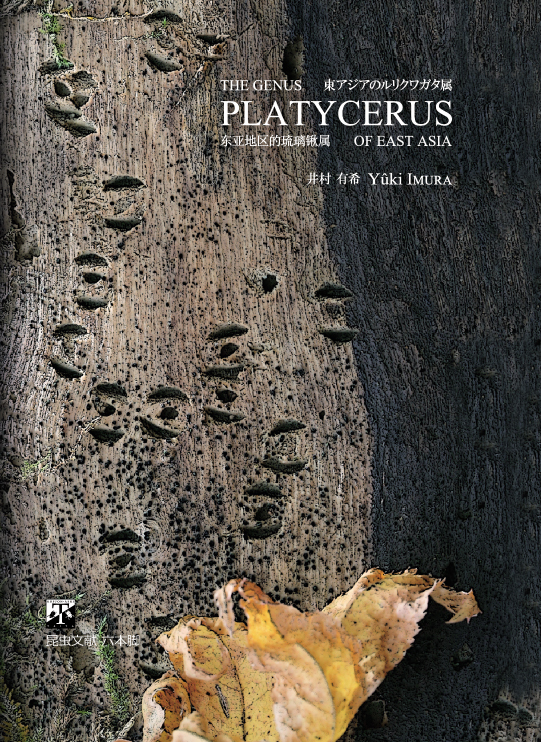 This book contains all information on genus Platycerus, the latest book with highest quality work done by Dr. Imura.